In the spirit of all things Detox, Dre has delayed its release yet again. But this time, he’s only put it back by 2 months! Originally pencilled in for a February release, it has now been revealed that it is out on April 20th. I say ‘originally’, but I’m lying. The original release date passed a good few years ago. But time for pessimism is over. Speculation over whether this album is really only a phantom must now be pretty low. 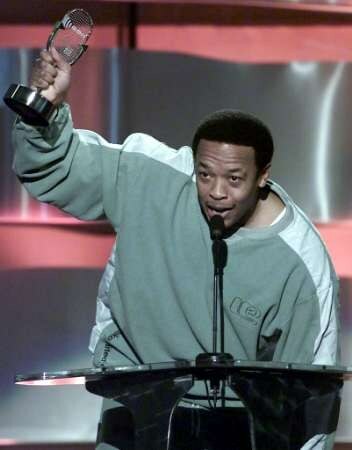 The only thing that remains to be seen is whether or not Dre has still got it. This entry was posted on 18 January, 2011 at 6:50 pm and is filed under News, Stream with tags detox, dr dre. You can follow any responses to this entry through the RSS 2.0 feed. You can leave a response, or trackback from your own site.